DeOrio's Masonry is owned and operated by Brian DeOrio. ﻿with the Office of Consumer Affairs & Business Regulation. 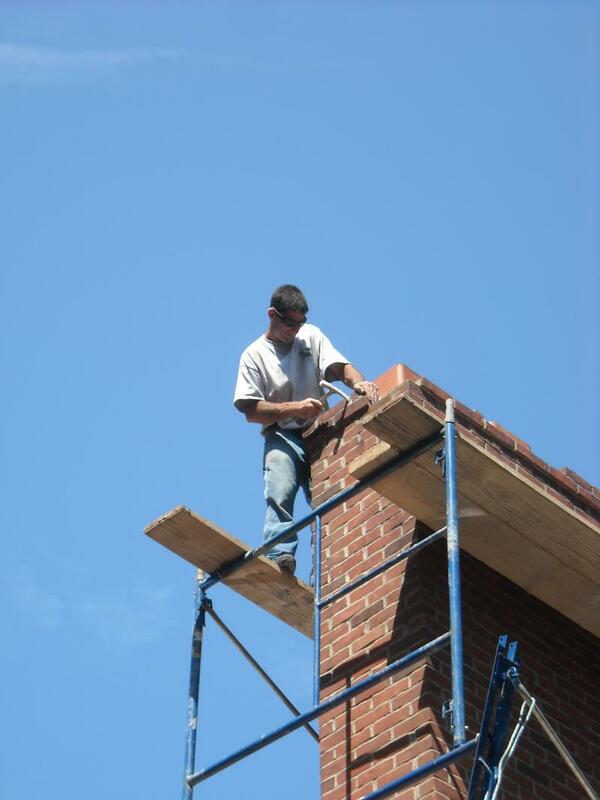 DeOrio's Masonry is Fully Insured.